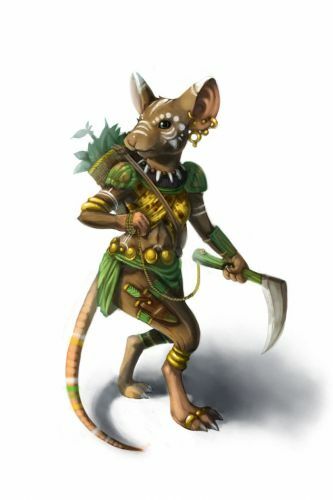 The Finder Mouse is a breed of mouse found in the Tribal Isles region. They are known to drop Savoury Vegetables in Nerg Plains. The Finder mouse possesses heightened senses, able to see, smell and hear things from a great distance. Their skills and speed serve them well in gathering supplies for the Nerg. Finder mice have no specific preference for any kind of cheese. This page was last edited on 9 April 2017, at 00:30.